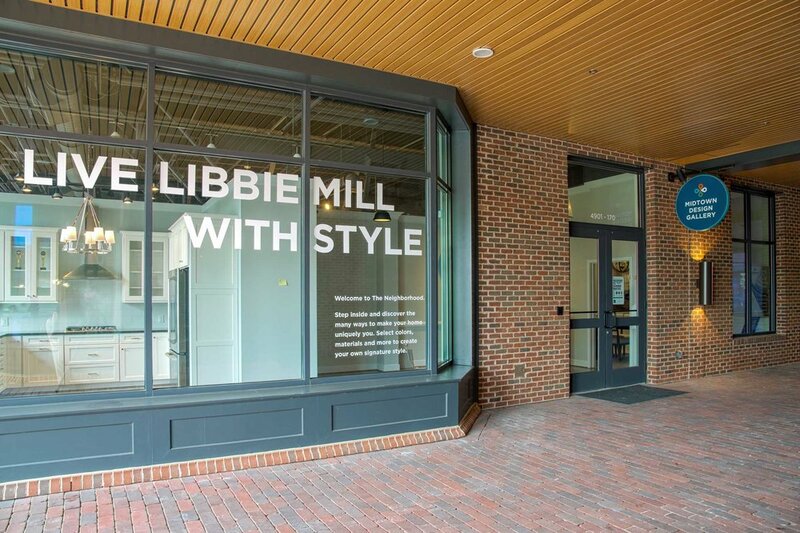 Libbie Mill – Midtown will be both a livable community and a convenient regional destination. It is the perfect location for office and retail establishments seeking a distinctive, familiar, and easy-to-reach location. 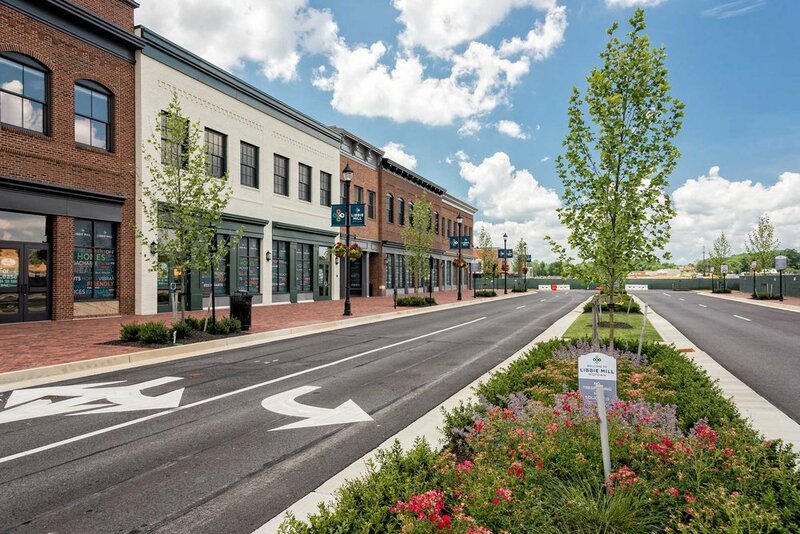 Libbie Mill – Midtown is currently zoned for office, retail, and restaurant space. 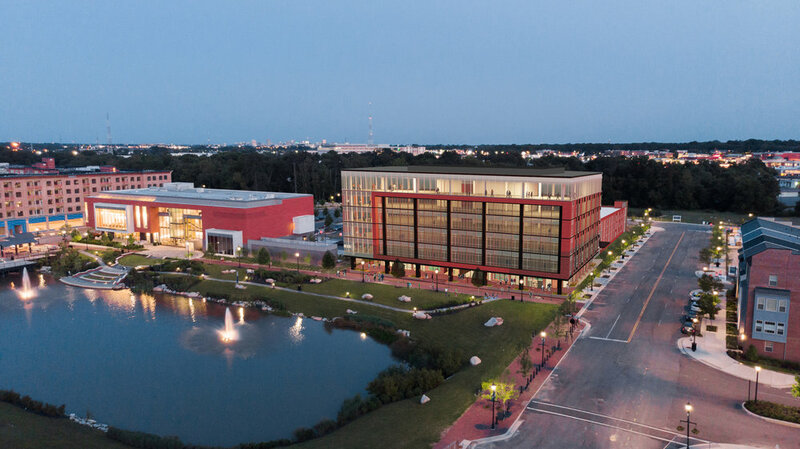 Designed to be both a livable community and a convenient regional destination, this new vibrant neighborhood is the perfect location for office and retail establishments seeking a distinctive, familiar, and easy-to-reach location. 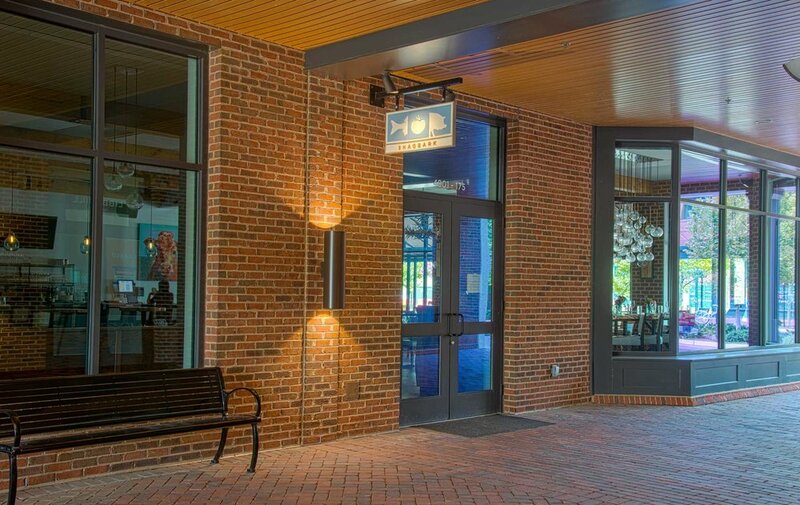 Libbie Mill – Midtown is just minutes from western Henrico, downtown Richmond, I-64, I-95, and other major regional roads.